I can’t wait to hear the words of the enlightened ones spoken in one of the original languages in which they were first uttered. Those sacred sounds will make the blessings vividly felt by those who hear them. Stotras are Sanskrit hymns or eulogies sung in praise of the divine and the transcendent. 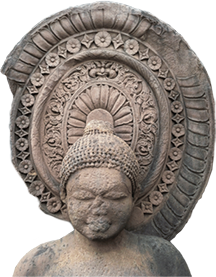 Usually associated with the Hindu and Jain traditions, stotras are melodic expressions of devotion and inspiration found in the Buddhist tradition as well. This is a small selection of such hymns sung in praise of the Buddha, Āryā Tārā, the ultimate reality and more. 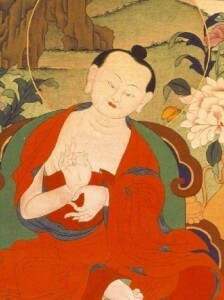 The Mūlamadhyamakakārikā (‘Root Verses on the Middle Way’) is the magnum opus of the Indian master Nāgārjuna (c. 150 – 250 CE). Generally regarded as one of the most influential works in the history of Mahayana Buddhism, this text delves into a thorough investigation of ultimate reality that revolutionized Indian Buddhist thought. The Bodhicaryāvatāra figures among the most celebrated works of Sanskrit Buddhist literature. 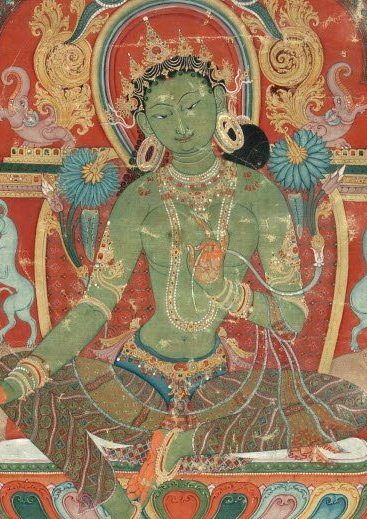 Revered for its poetic beauty and profound purport, it is the Classic studied in all Tibetan Buddhist monastic institutions and throughout the world in many universities and Dharma centres.